Composed of thousands of unique interlocking components, each dress is 3D printed as a single folded piece and requires no assembly. The Kinematics Dress represents a new approach to manufacturing which tightly integrates design, simulation, and digital fabrication to create complex, customized products by nervous system. 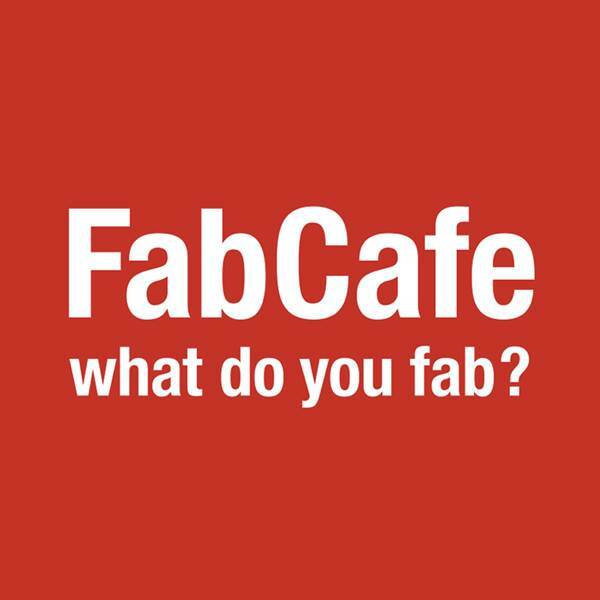 Let's celebrate our YouFab 2015 Winner at FabCafe Bangkok this March!